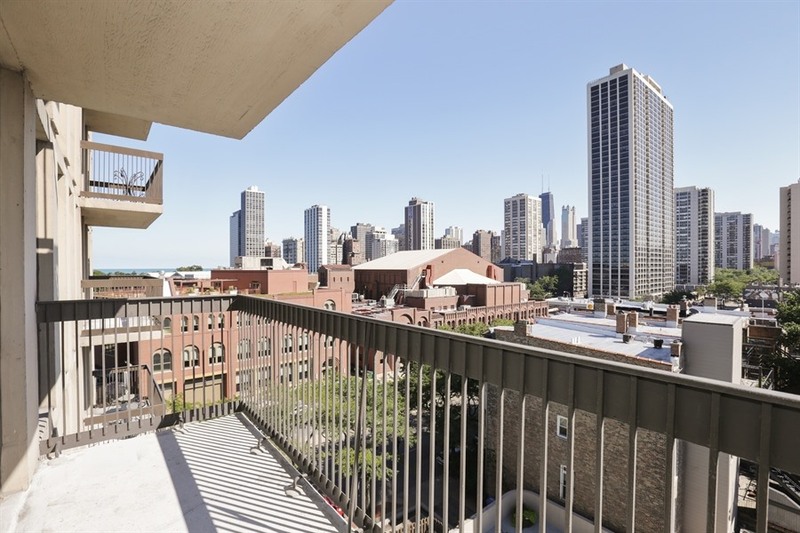 1660 N LaSalle Unit 702, Chicago, IL. 2bed/2bath Old Town condominium for sale. This is the savvy home buyers dream condo right here. 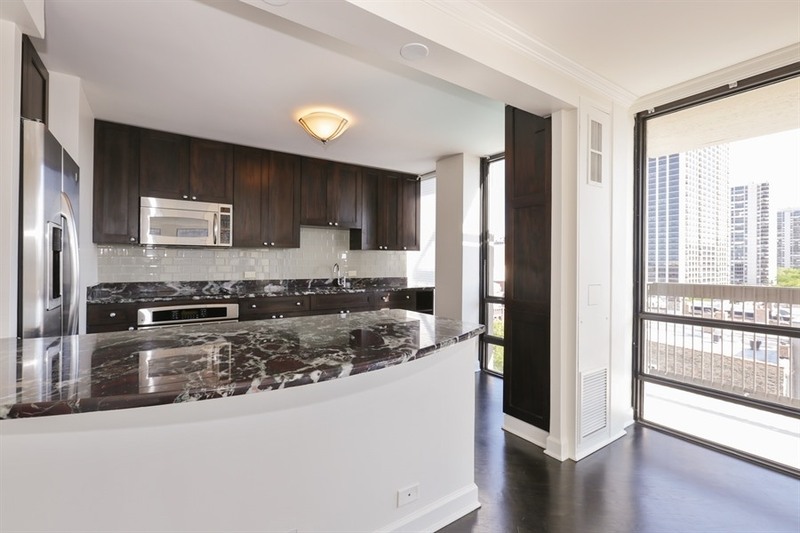 Remodeled 2bed/2bath corner unit in highly sought after Old Town location. 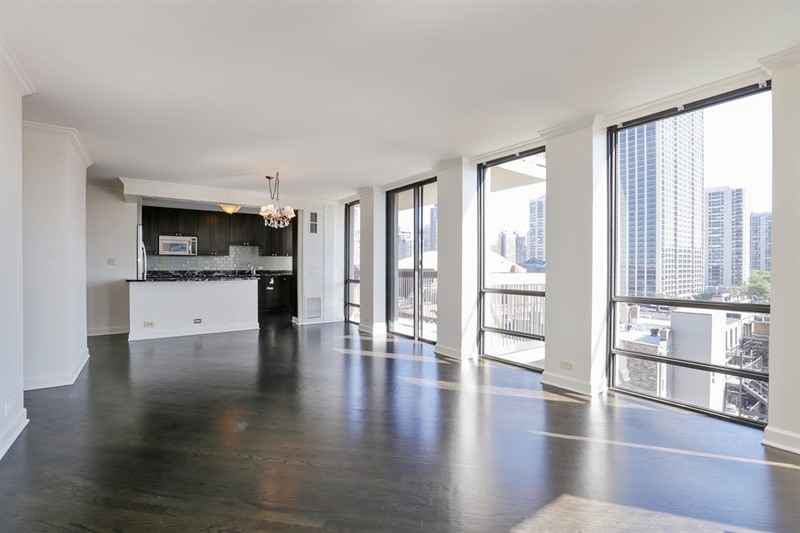 Open floor plan leads to south facing balcony with city views and plentiful sunlight. 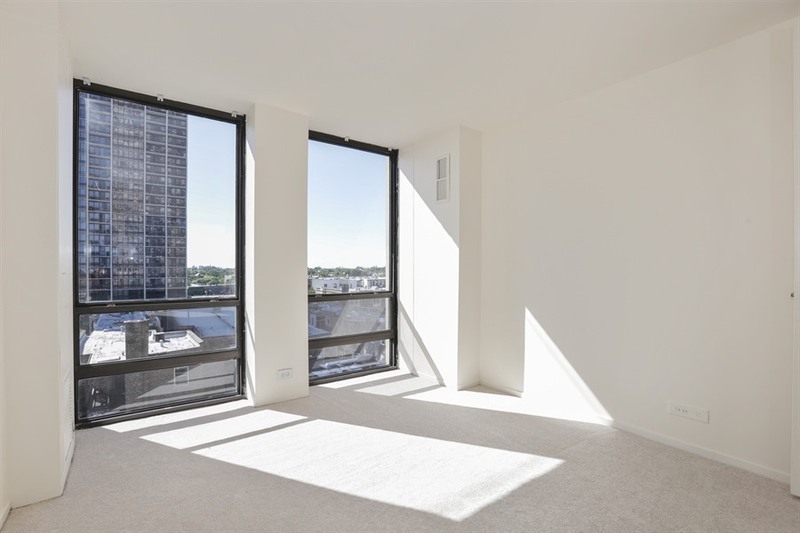 Unit features hardwood floors, granite kitchen w/ stainless steel appliances, stone and ceramic baths, crown molding, new carpet in both bedrooms, and fresh paint. Full amenity building with doorman, pool, fitness center, onsite management and more. Parking available for lease starting at $105/month. Steps from the park, lake, shopping, restaurants, public transportation and the best of Old Town.